“Southern Rites” (Damiani) by photographer Gillian Laub is a vivid photographic and oral history that chronicles 12 years of race relations in the small town of Mount Vernon, Ga. 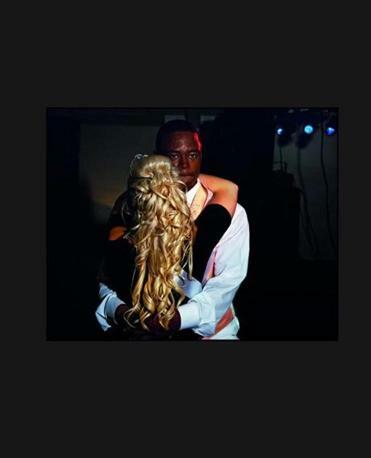 In 2002, the local high school was still holding segregated proms — one for blacks, the other for whites. Students fought to integrate the proms, succeeding in 2010. The following year the town was again thrown into an uproar after a white town patriarch shot and killed a young black man. Firsthand accounts from key characters in the town’s racial struggles accompany Laub’s intimate portraits, which speak to pride, suffering, anger, and love.